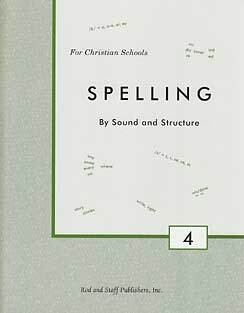 Rod and Staff "Spelling by Sound and Structure"
Spelling by sound is the simple phonetic skill of hearing sounds and writing the corresponding letters. 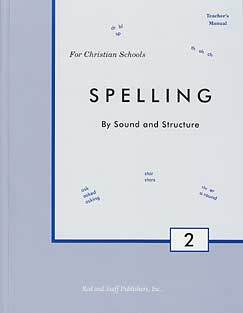 Spelling by structure applies regular patterns of word building, such as doubling the consonant to add -ing. 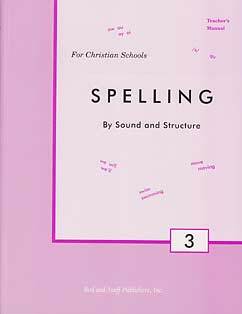 Though the English language has many irregularities and phonetic exceptions, a good grasp of phonics aids correct spelling. The majority of consonant sounds and some vowel sounds are consistently indicated by the same letter. 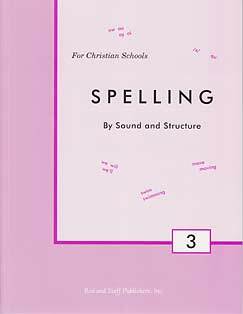 Other sounds have consistent spelling patterns according to position in a word or syllable. About one-half of the words in our vocabulary are phonetic. 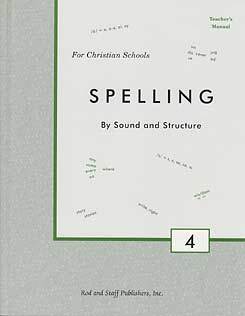 Most of the remaining half employ spelling patterns (such as oa for long o) and word-building patterns (such as dropping e to add a suffix). In the younger grades, Spelling by Sound and Structure uses more phonetic emphasis. Advancing grade levels deal more with word structure. 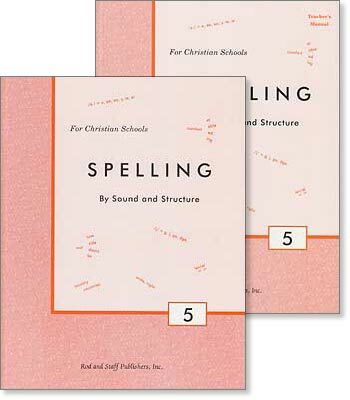 The lesson sections deal with different types of study: phonetics, meanings, affixes, and dictionary skills. Grades 7 and 8 introduce some Latin and Greek roots and their meanings, with exercises to teach students to recognize, understand, and spell numerous words in our language. For example, knowing that the Latin root bene means "well" sheds light on the words benefit, benevolent, benediction, and benign. In these grades, phonetics and dictionary skills continue in a review capacity. 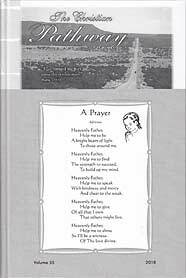 Each lesson also teaches something about the development of the English language. 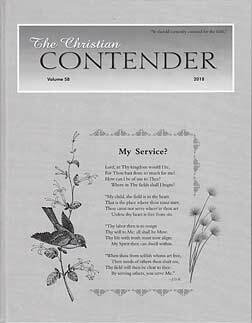 Bible words, characters, and stories appear in the exercises and illustrations. 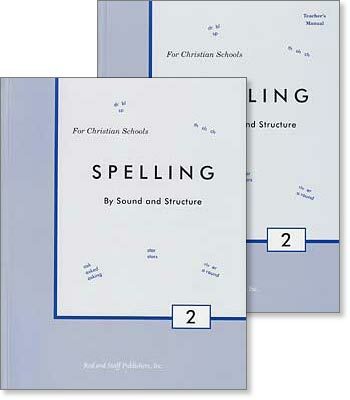 The three lower grades (2 - 5) provide a softcover workbook format for the student, while the three upper grades (6 - 8) switch to a hardcover textbook, requiring the student to write the answers on separate notepaper. Compared to Practical Spelling, this series offers a more Biblical emphasis, with frequent references to Bible stories and Christian conduct. 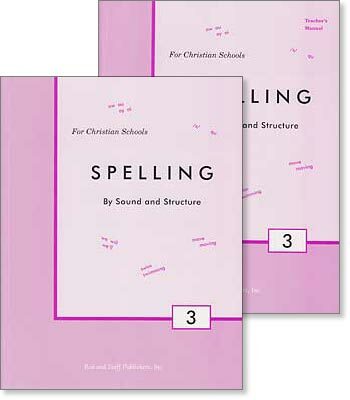 Also, the teacher's manuals provide test sentences for each spelling word, and in the lower grades some additional guidance for teaching the lesson. In the upper grades, the lessons become more extensive, offering insights on the historical development of our language, as noted above.